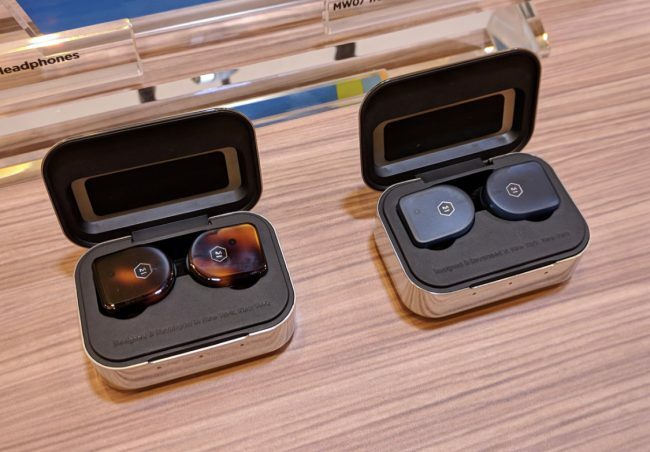 A truly wireless pair of headphones is a great gift for your favorite person, so they can listen to music or podcasts without the hassle of being tethered to their devices. Featuring 10mm Beryllium drivers giving you a high-performance sound, these are a great gift for anyone. And if you want to be extra fancy, you can get the $995 Louis Vuitton version instead. 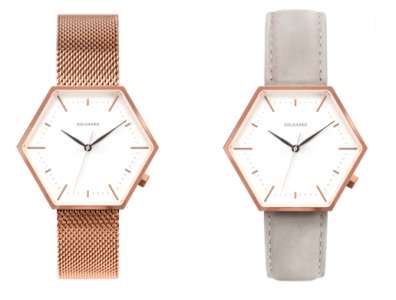 An absolutely beautiful watch, the Hex watch is available in a stainless steel mesh rose gold, or a premium suede gray leather strap. There’s no special bells and whistles to this watch, settling for a simple and sophisticated look to tell you what time it is. There’s a version for men that is available as well. 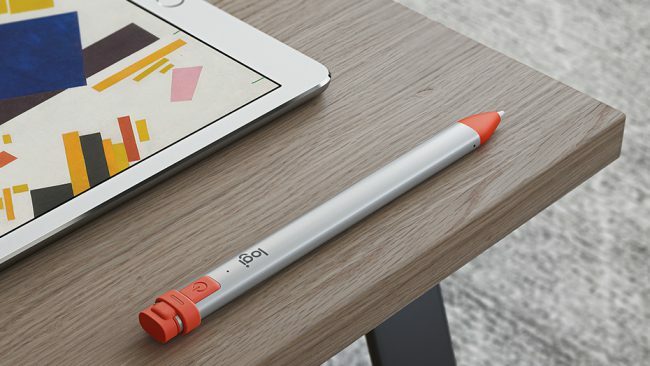 If you use your iPad for drawing, doodling or honestly just jotting notes, the Logitech Crayon is specially designed with Apple Pencil technology which means it’s ultra-responsive giving you a “like-paper” feel with your handwriting. A great gift for a loved one who wants to use their tablet to its full potential, get them the Logitech Crayon. When I carry my iPad around, the majority of the time I don’t have a keyboard with it. 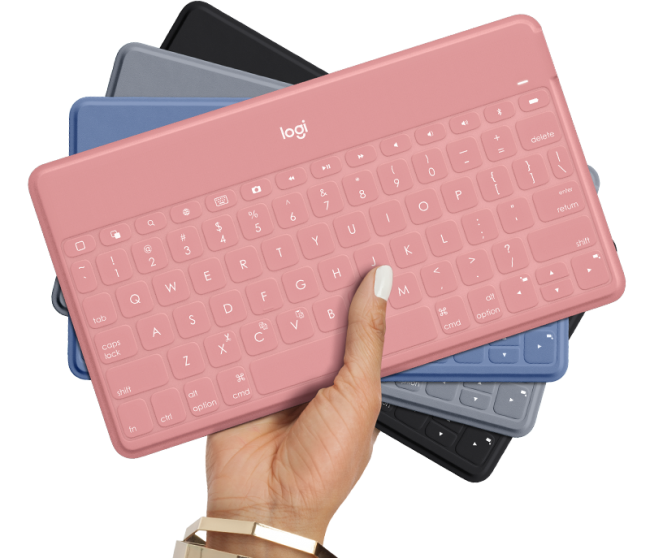 If you know someone who hates using the on-screen keyboard, the Keys-To-Go is a lightweight way to type up notes or whatever you choose. With a three-month battery life on a single charge, the Keys to Go is made with FabricSkin so you can easily wipe off coffee spills crumbs. It even comes with a stand to hold your device upright. Amazon Dash Replenishment, you can set up automatic deliveries so you never run out of brush heads again. 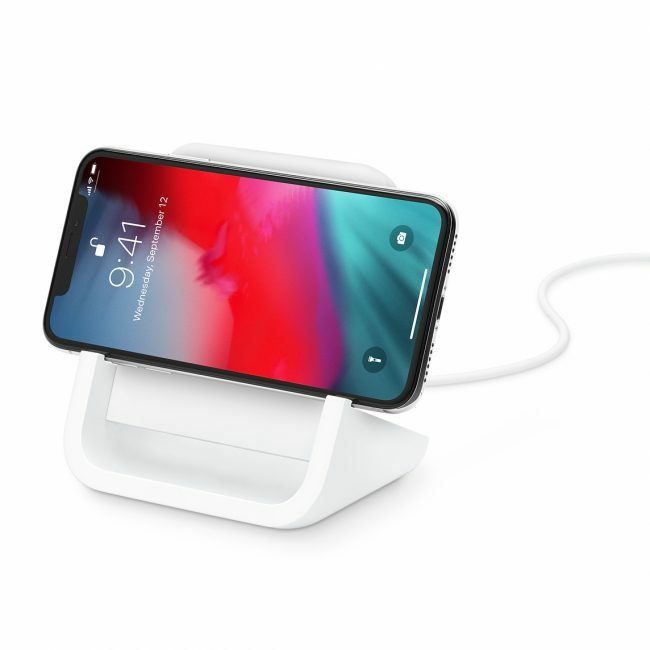 This wireless stand for your devices by Logitech is a charger for any Qi-enabled device that lets you charge up your phone and use it simultaneously. It’s one of the few that work in landscape or portrait, so your favorite person can watch a movie or whatever you chose. 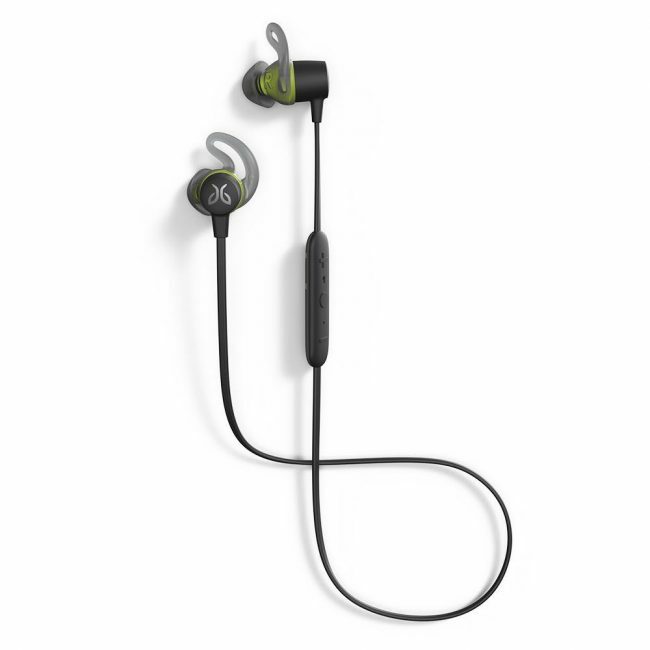 Another great wireless pair of headphones, the Jaybird Tarah are great for the gym, or just everyday wear. The Bluetooth enabled headphones are fully water and sweat proof (IPX7), great for swims or even that daily jog. 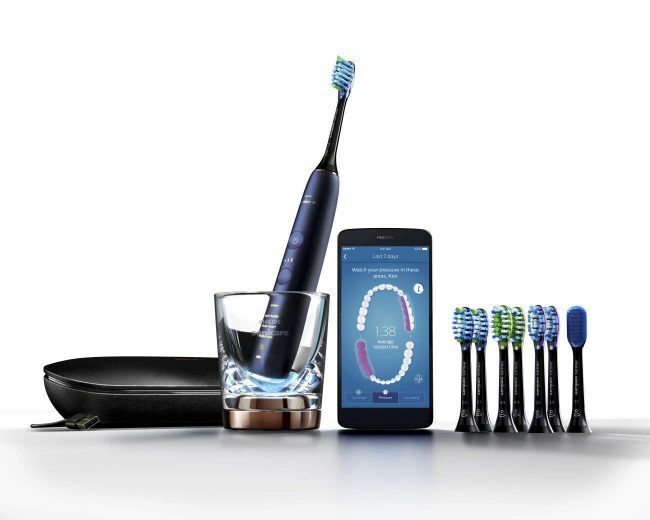 They come with one-touch access to Google Assistant or Siri, so you can manage alerts without having to grab your device to get things done. Ready to take on the MacBook Air head-to-head in portability and features is the new Huawei MateBook 13. I’ve been testing it for the last couple of weeks, and so far its speed, excellent build quality, comfortable keyboard and touchpad, and the narrow bezels on the touchscreen have won me over. 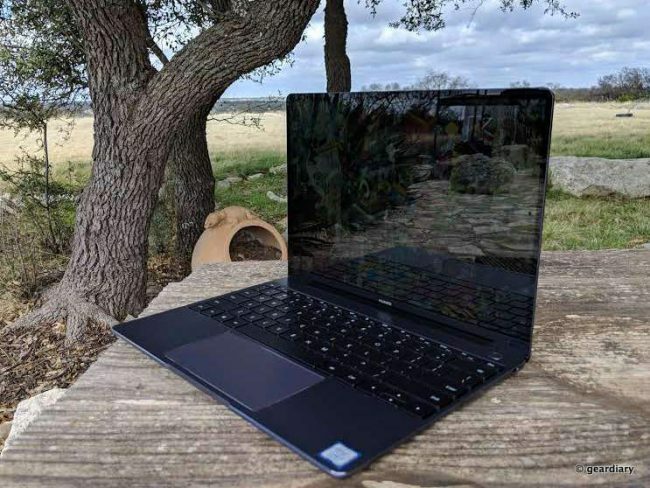 Also worth pointing out: the MateBook 13 with Intel ‘s 8th gen i5 (Whiskey Lake) chip and 256GB is $999.99; fully loaded with an Intel 8th gen i7 (also Whiskey Lake), discrete NVIDIA MX150 GPU, and 512GB SSD, it’s just $1299.99. Ultimate Ears makes quite possibly the best Bluetooth Speakers on the market today. The Boom 3 is especially nice as it’s portable, rechargeable, and with the new “Magic” Button, you can control any audio with a single tap. 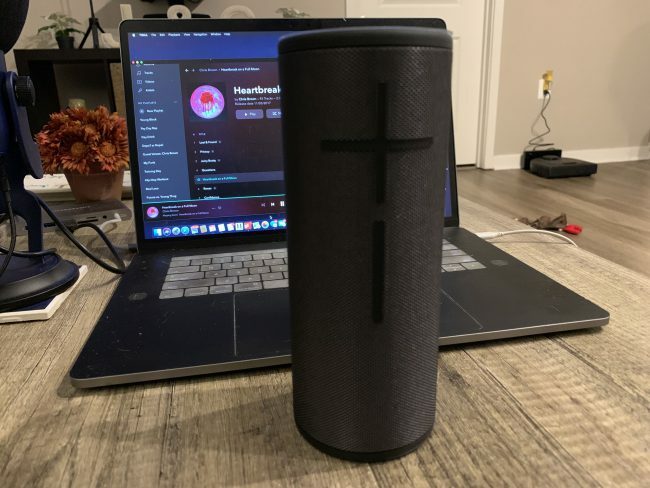 And with Ultimate Ear’s “PartyUp” feature, you can pair with other 150 Boom speakers, including the MEGABOOM for a surround sound type of vibe. 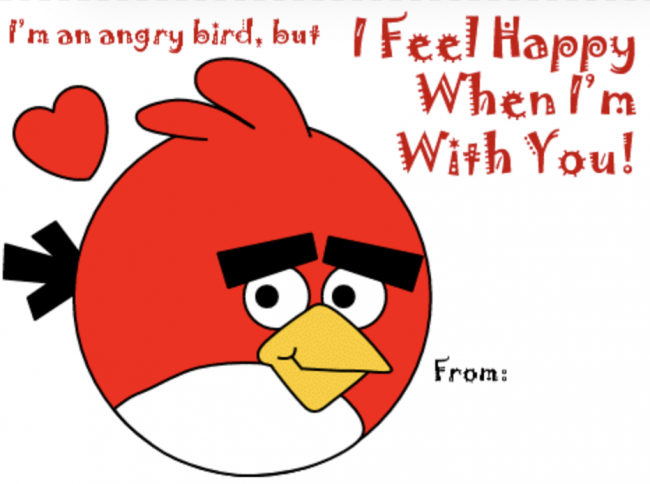 This is a great Valentines day gift for ANYONE! Finding the best lighting for taking photos and selfies can be a really huge challenge. 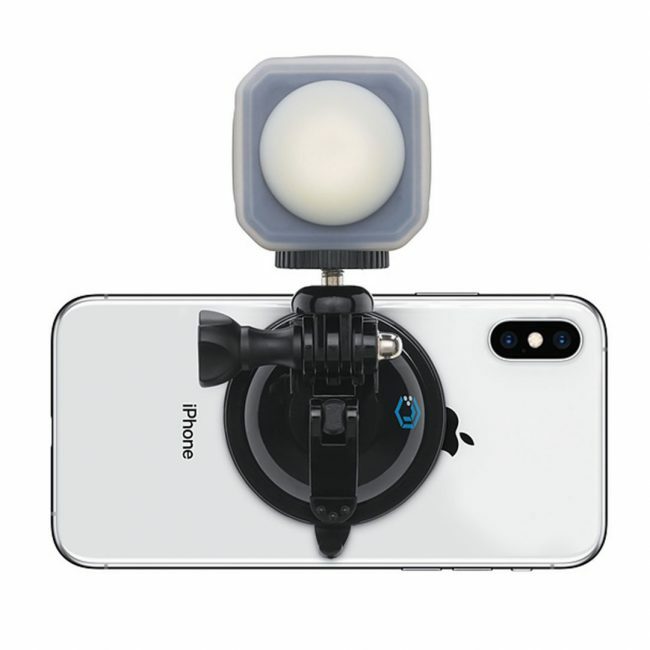 The Lume Cube AIR VC is an accessory that mounts to your devices to give you or a loved one a brighter image. We recently covered the Lume Cube AIR VC back at CES 2019, and now that’s it’s available for purchase, it’s easily one piece of tech that anyone will love to have. 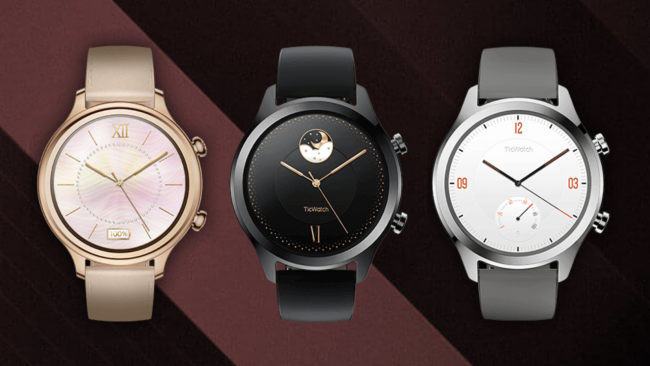 The TicWatch C2 has an elegant steel face; available in Rose Gold, Black and Platinum with a genuine leather strap, and customizable watch faces, it is waterproof, has tap to pay and 1.5-days of battery life for $199.99. 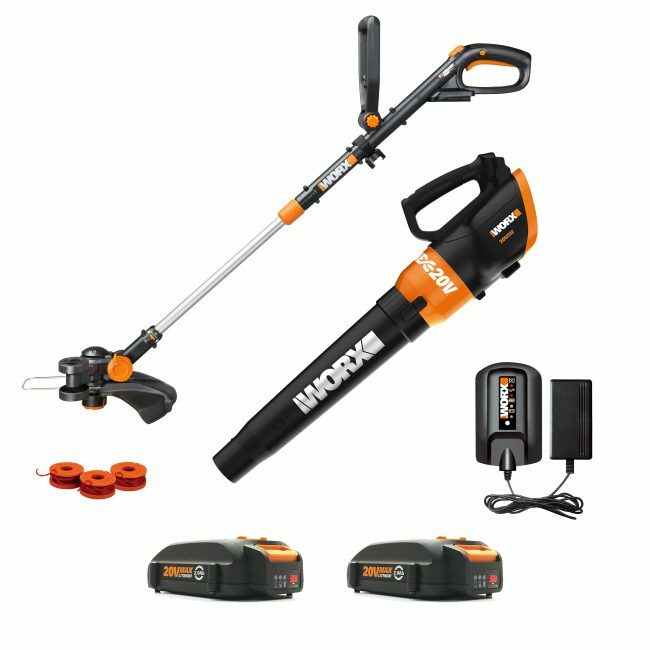 The WORX GT Revolution 20V Trimmer & Blower Combo Kit makes an ideal gift for DIY valentines who aspire to maintain a neatly manicured lawn with minimum hassle. This lawn-care power couple includes the most fully featured grass trimmer WORX has ever offered, along with a powerful turbine blower that rounds up clippings, leaves and other yard debris at air speeds up to 90 mph. Each of these user-friendly yard tools weighs less than 6 lbs. The WORX GT Revolution 20V Trimmer & Blower Combo Kit comes with two 20V, 2.0 Ah MAX Lithium batteries, battery charger, and trimmer spool. The trimmer/blower combo is covered by the WORX three-year limited warranty. It’s available at www.worx.com.